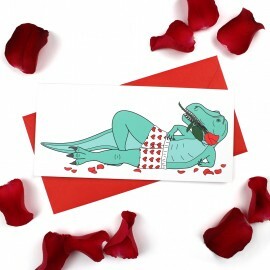 Hilarious dinosaur card, perfect for anniversaries or Valentine's dayThis funny card features a T-Re.. 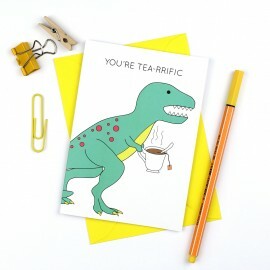 The perfect card for the one you love, who loves dinosaurs (and also has a great bum)It features a p..
A funny dinosaur card for any tea lover.This card is perfect for any dinosaur or tea lover. 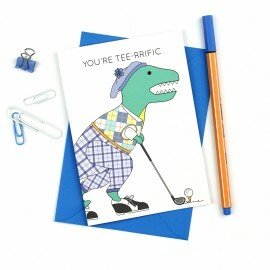 It would..
A funny dinosaur card for any golf lover.This card is perfect for any dinosaur or golf lover. 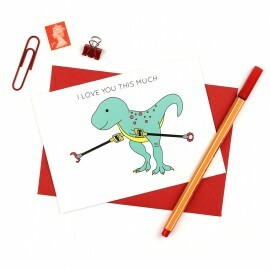 It wou..